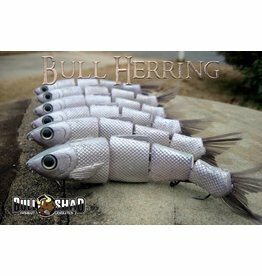 Bull Shad Swimbaits are known for there excellence and consistency with the size of fish that can be caught. 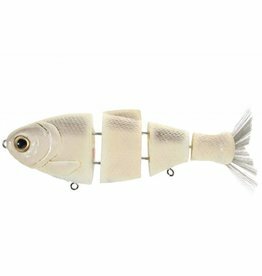 The six inch wake shad is the best in class for attacking the top of the water column. 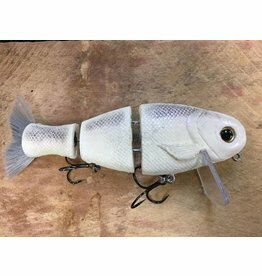 l designed the "Bull Herring" to cater to the many blue back herring and alewive lakes we have here in Georgia. 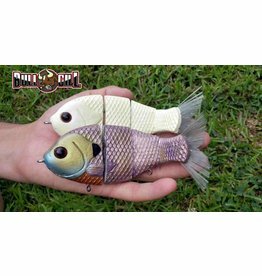 The Bull Gill is a smooth-action swim bait for those angler targeting the big bass. Available in 5, 6, and 9 inch versions.